The Carboflex 125 S is constructed using a multi-directional weave to reduce shock and enhance feel. The shafts flex makes it suitable for a skillful touch player while also being powerful, fast and responsive. Correct Answers to questions marked below in red. Q.1. How many players will compete in the World Series Finals in Dubai? Q.2. How many world titles did Jansher Khan win? Q.3. 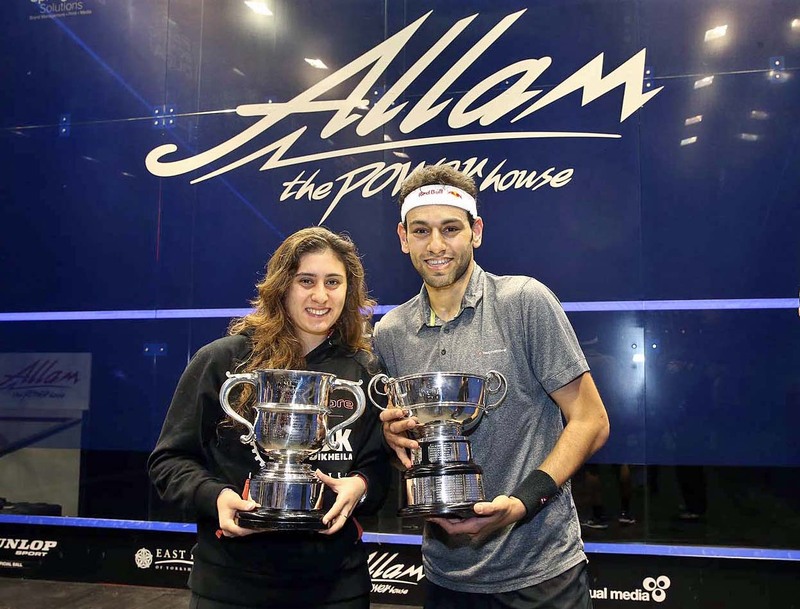 What is the tin height used in major games doubles championships? The answers can be found on squashplayer.co.uk and in squashplayer digital. Prize winners will be drawn from correct entries.